At long last! 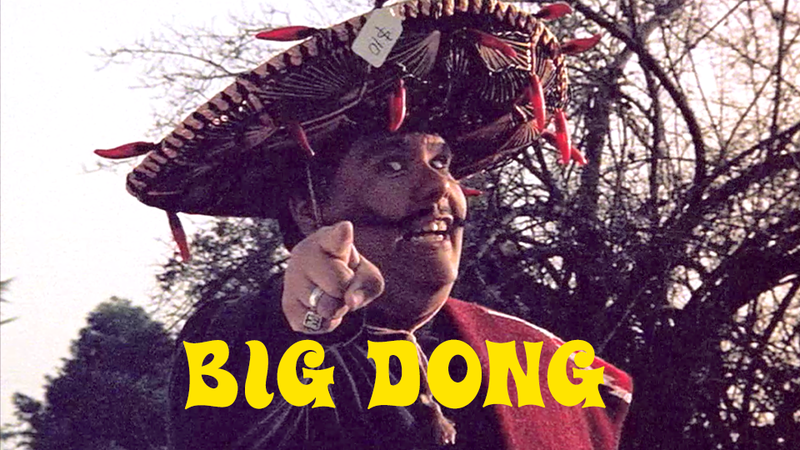 A full HD restoration of BIG DONG is here! Yes, we are aware that you did not ask for it. But the original 16mm elements were lovingly dusted off, the soundtrack elegantly and painstakingly enhanced by surround sound technology, and the final, gorgeously grainy and hideously flawed film, shot in “GRIME-O-VISION” has been released on an unsuspecting public. What is that, you say? You have never seen “Big Dong?” Yes, it appears that the film’s debut was not exactly attended the way it ought to have been. What dark times they were. But you may now make up for that by viewing this masterpiece in its entirety, repeatedly, until you choke to death on its sublime and heavenly essence.